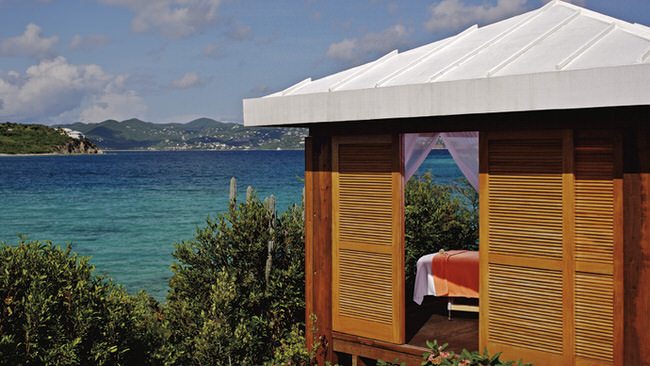 When walking in St. Thomas, you will see the bustle of Main Street, and cool emerald hills. Look also for the view from Mountain Top. The spiral of winding streets from the base of Savan. The quiet French countryside feeling on the far side of the island. Hoteliers offer accommodations to suit all tastes. 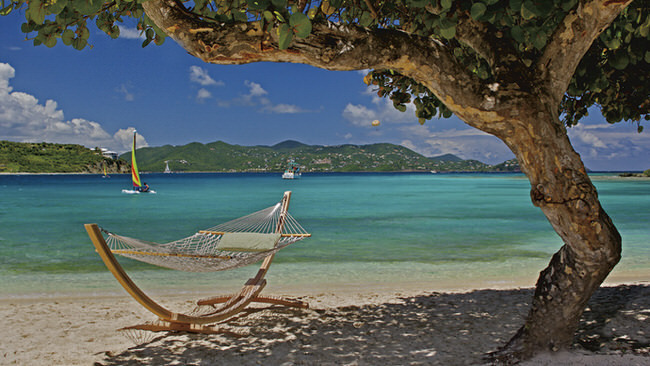 The United States Virgin Islands, St. Thomas, St. Croix, and St. John, are the most popular tourist destinations in the Caribbean and do not require a passport. 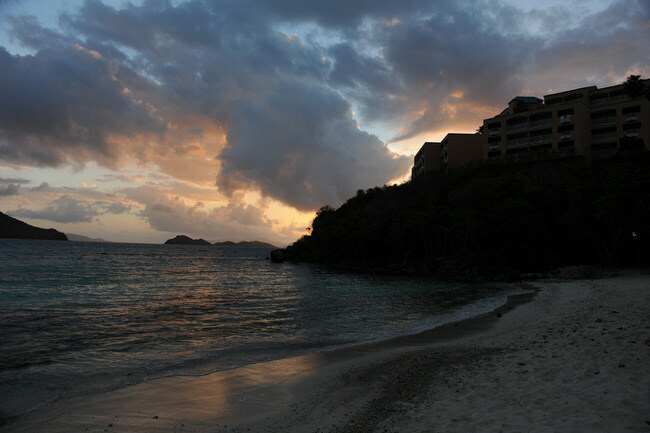 The US Virgin Islands are located in the Lesser Antilles Island chain in the Caribbean Sea. 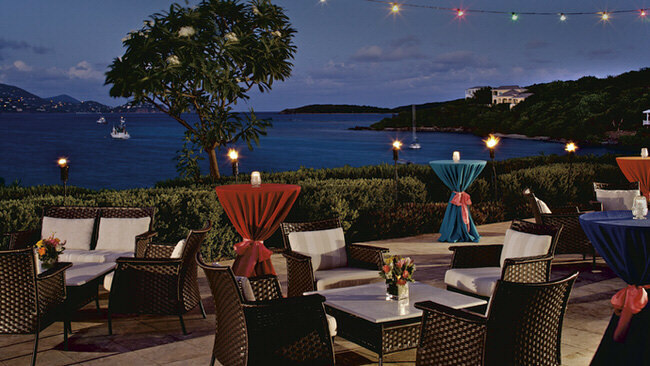 Let our Virtuoso Caribbean Travel Specialists assist you with your St Thomas travel plans. 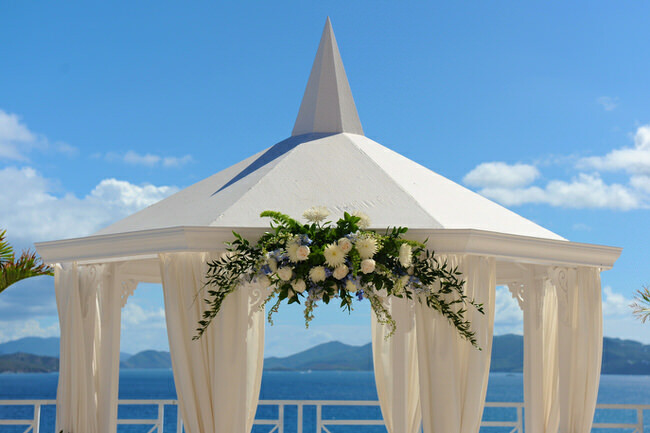 For the best results start with our vacation planner and get connected to our Virtuoso, Travel Advisor that specializes in Thomas. You’ll prevent costly mistakes, get the best airfare, luxury amenities, free upgrades and enjoy planning your trip. We do everything for you, air, car, hotels and transfers. The US Virgin Islands are located in the Lesser Antilles. Sitting between the Atlantic Ocean and the Caribbean Sea, we are 1600 miles South, Southeast of New York City,1100 miles East, Southeast of Miami. Our long standing, enviable international reputation is not solely based on our pristine beaches, warm weather, and crystal-clear waters — we’re also the most culturally diverse, ethnically rich, and artistically vibrant society in the tropics. Our biggest asset is our sun-kissed people. Our residents are island-spiced, friendly and quick to smile. Contemporary Virgin Islanders are literally from everywhere. We are as diverse as the peaceful Arawak and fierce Carib Indians—and as culturally rich as the peoples of Africa, England, Holland, Denmark, Spain, France, India and the United States. And it’s all wrapped up in the safety, security, and efficiency of the American flag. 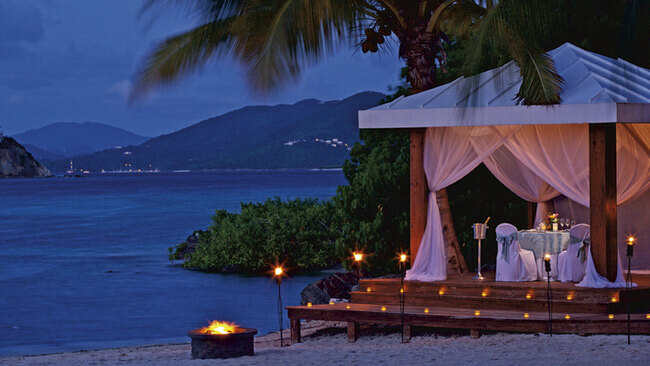 The United States Virgin Islands. St. Thomas, St. Croix, and St. John. Three lively islands — one gentle people. 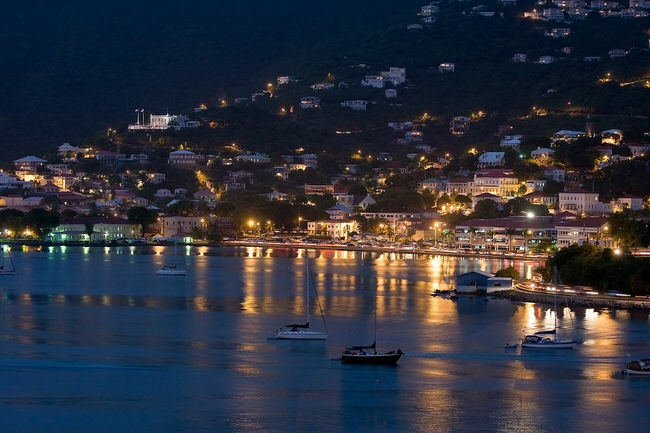 Charlotte Amalie, the capital of the United States Virgin Islands and the most popular cruise port in the Caribbean. Charlotte Amalie (named for a Danish Queen) is where the ships dock and the white and pastel houses are heavily sprinkled against a background of emerald hills. Colorful sloops dock along the waterfront, and a few steps back, down alleyways lined with old Danish warehouse buildings, is a world-famous shopping center.